We're ready for road again. 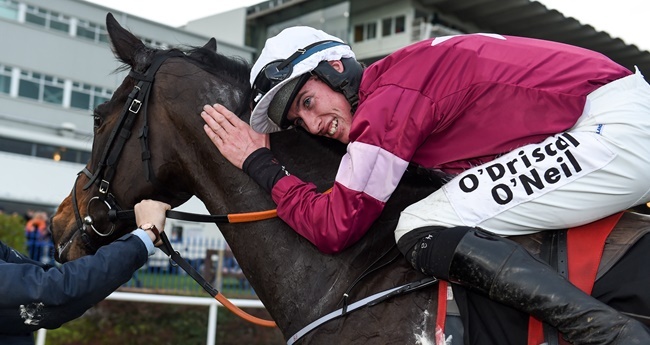 The Dublin Racing Festival takes place in Leopardstown this weekend and the line-up for the two day extravaganza of horse racing is yet again nothing short of mouth watering. One final chance to get a look at your Cheltenham fancies before the festival.  Last year's inaugural renewal went down a treat with horse racing followers the length and breadth of the country with no fewer than 26'136 spectators turning out over the two days. 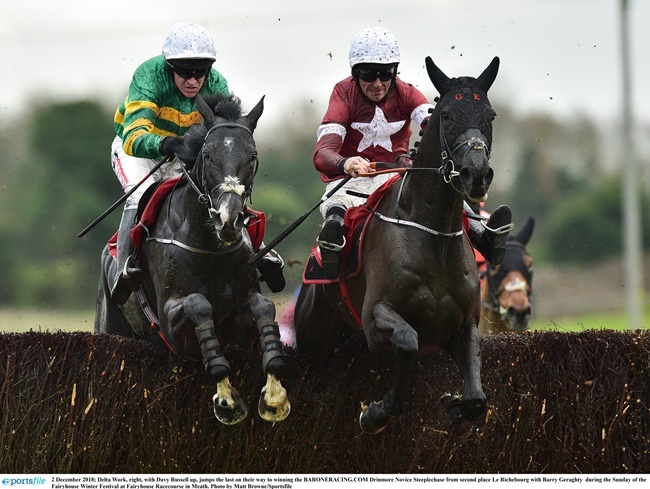 This year, the bonanza of National Hunt racing has a stellar lineup and despite a continued lack of interest from the English raiders - it looks again set to go be a hit. The first Grade One of the festival, the second race of the festival, the BHP Insurance Irish Champion Hurdle looks an absolute clinker of a race. Last year's champ Supasundae will bid to retain his crown for a second year in succession but Jessica Harrington's stayer will be up against it with Gordon Elliott's teak tough mare Apple's Jade having beaten him already this season. Indeed, Apple's Jade has been irresistible in his three outings this season and though Melon can push him all the way, Jack Kennedy's mount will be very hard beaten. 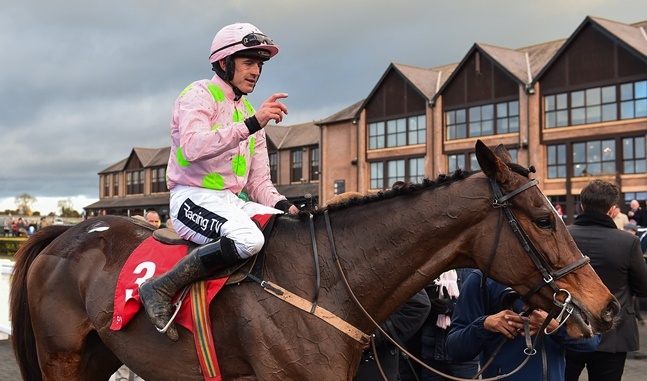 Many punters will be wary of banking on Min to do the business in Saturday's Ladbrokes Dublin Chase having been bitten by the eight year's old before, but he was impressive in front of Shattered Love over the Christmas and if those improvements continue, he should have enough for his rivals here. 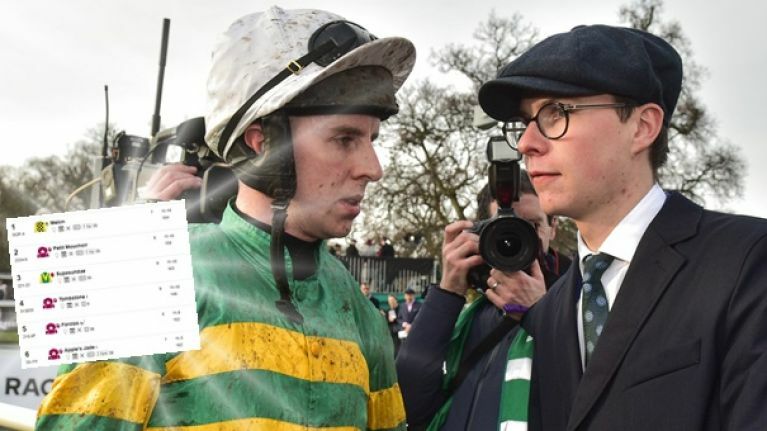 Joseph O'Brien's six-year-old has only been headed by the highly rated Delta Work so far this year and it was only half a length that denied him that day. Should that sort of form continue here, it's hard to see this rangy jumper being beaten in the Frank Ward Solicitors Arkle Novices Chase under Mark Walsh. Le Bague Au Roi comes over with smashing form across the water this term, but Davy Russell's mount is battle-hardened and he's extremely hard to beat. The form of his win over La Richebourg is good and the ground should suit him. Obviously, prices are subject to fluctuation and there are no guarantees in horse racing but at 26/1 currently, the fourfold represents decent value.